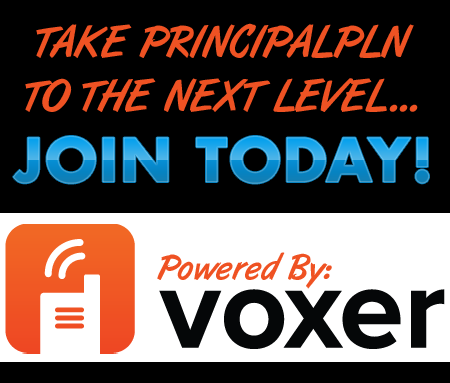 We want to start out by thanking everyone who has ever listened to the PrincipalPLN podcast. We are very grateful to have had the opportunity to share our learning with you over past 5 years. We finally made it to 100 episodes of the PrincipalPLN podcast. Theresa, Spike, and Jessica began this journey in the fall of 2013. They have been together with their #principalPLN network through all types of changes in our lives. In this episode, we brought back a few of our friends (who happened to be guests) to talk about the latest changes in education, books we are reading, and inspirational words. We all have something in common that we want to inspire each other and to have a purpose in our lives. More importantly, we were able to do what we do best... hang out and chat! Guest List - Please follow and connect with them! Once again, we want to thank everyone who has ever listened to the podcast. We are truly grateful for your support! Watch the video on YouTube or listen to the episode below!